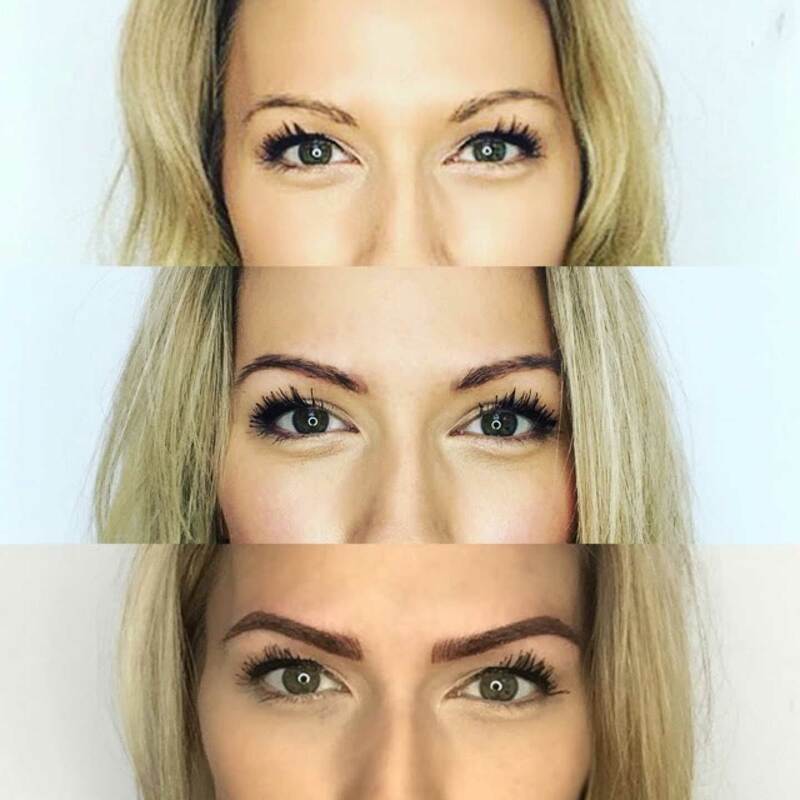 StudioHeather – Toronto’s specialist in eyebrow microblading and body waxing. Toronto’s specialist in eyebrow microblading and body waxing. Heather Seo is a permanent makeup artist, certified brow specialist, and waxing professional located in mid-town Toronto. With over 900 eyebrow microblading procedures completed, and thousands of happy waxing clients, Studio Heather is a trusted go-to for sensitive body services. Studio Heather specializes in microblading, speed waxing for both male and female clients, as well as a number of different brow and threading services. Our Services page includes our full list of treatments we provide, pricing and estimated appointment time lengths. © 2018 STUDIO HEATHER. All rights reserved.